This entry was posted in Effects, Galleries, jQuery and tagged carousel, custom carousel, slideshow by admin. Bookmark the permalink. 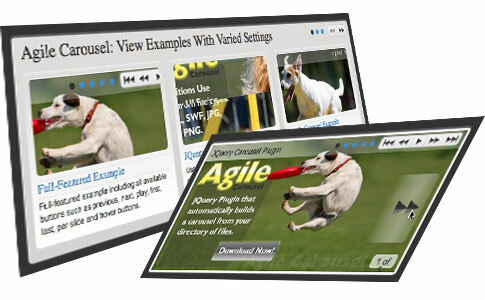 ← Previous Previous post: Which is the best lightbox clone for jQuery?